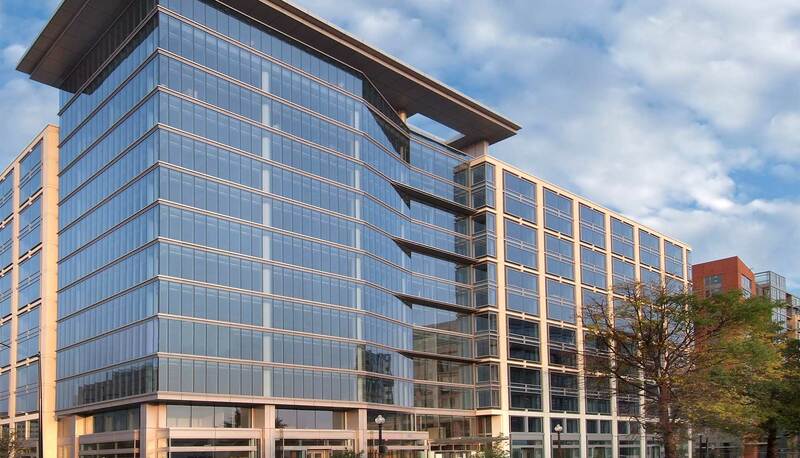 Class A office buildings in the heart of the NoMa community in Washington, D.C., One and Two Constitution Square were delivered as the initial phases of a 2.7 million square foot mixed-use development. The LEED® Platinum buildings anchor a seven acre site spanning a full city block adjacent to the NoMA-Gallaudet U Metro station. Both buildings include street level retail and three levels of underground parking. 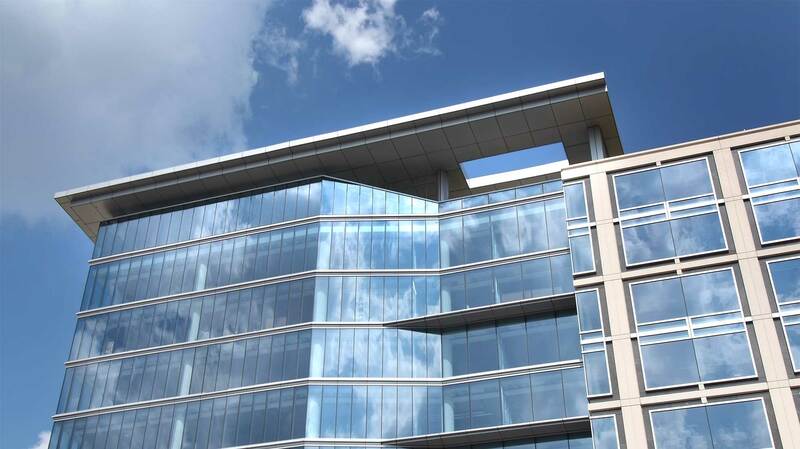 One Constitution Square has a rooftop terrace providing panoramic views. The U.S. Department of Justice pre-leased the entire Two Constitution Square, and has now taken possession of Three Constitution Square, and pre-leased Four Constitution Square. 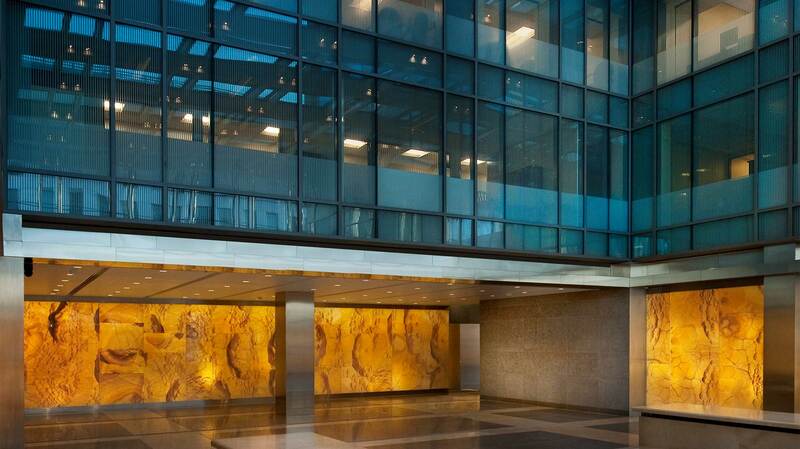 This has enabled the agency to consolidate several offices in a single urban campus location. One Constitution Square was leased in its entirety to the U.S. General Services Administration immediately upon the completion of the base building. 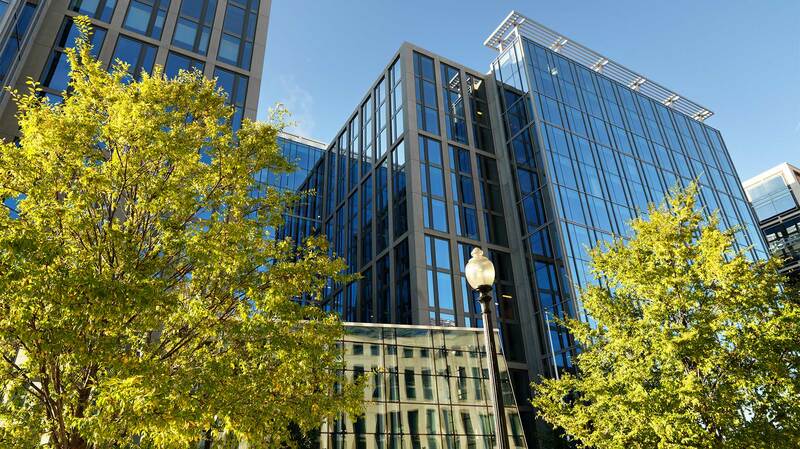 Following the expiration of the GSA lease, One Constitution Square has been leased by Peace Corps, Center on Budget and Policy Priorities (CBPP) and District of Columbia - Department of General Services. 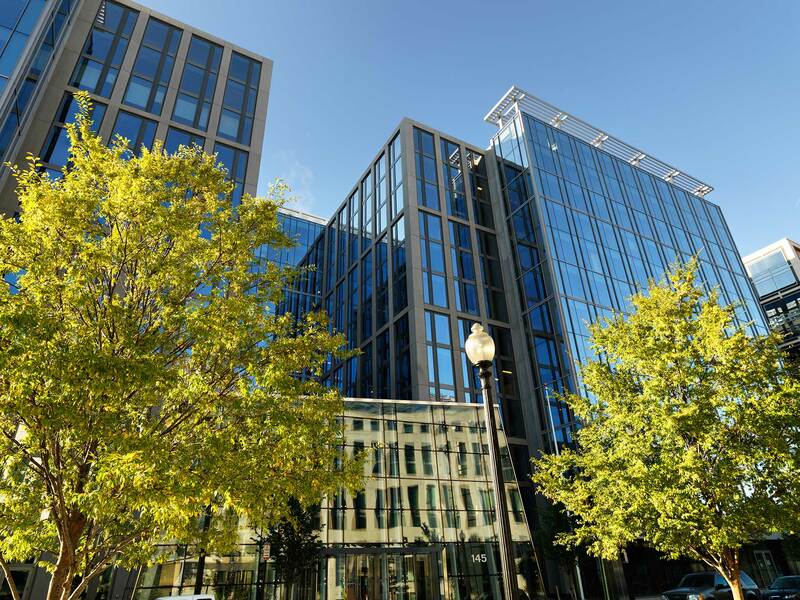 One and Two Constitution Square have been recognized with numerous awards, including Washington Business Journal’s New Office Development of the Year, the NAIOP Maryland/D.C. Award of Excellence for Best Sustainable Design in a New Building, and Mid-Atlantic Construction magazine’s Green Building Project of the Year.